"Columbus, Ohio shoegazers The Cordial Sins pass through Mohawk Place tonight to rock indie jams that will tickle the fancies of fans of early Radiohead and Memoryhouse. 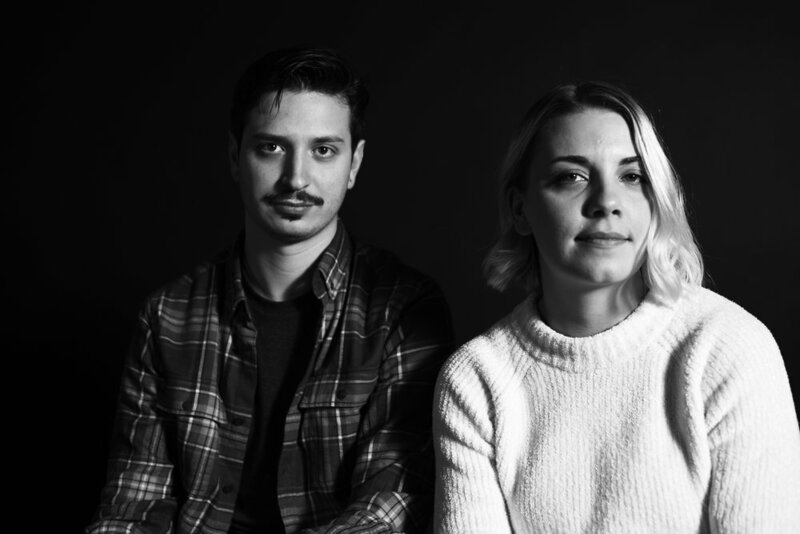 Cordial Sins frontwoman/lyricist Liz Fisher is unmistakably the real deal, with a potent yet delicate voice that’s got range and beguiling sweetness, while lead guitarist Corey Dickerson’s spirit animal is clearly Jonny Greenwood (a good thing). "The Cordial Sins brought all of the guitar heat to close out the night with a killer set. Lead by Liz Fisher (lead vocals, guitar) and Corey Dickerson (lead guitar, vocals), the Sins have really come into their own as one of the best rock bands in Columbus, especially since the release of their new EP, Only Human, back in the fall. In addition to great tracks “Go On,” “Control,” “Only Human,” and current radio single “Under Fire,” the Sins treated the crowd at Rumba to a brand new unreleased song, “It’s Not Enough.”"
"[Control] is more 'pop-oriented' than their previous alternative rock...despite ‘90s post-grunge influences." "The group’s 2015 debut album, Daze, is an endearing mix of alluring dreamscapes, ethereal ear-caressing melodies and progressive guitar work, bringing to mind a captivating collaboration between peak-era Lush and a younger, pre-Pop-abandonment Radiohead." "Inspired by acts from Radiohead to Real Estate, The Cordial Sins are making music to soundtrack both your dreams and existential pondering." "A five-piece band from Columbus, Ohio, The Cordial Sins have a knack for taking the expected and twisting it on its side. 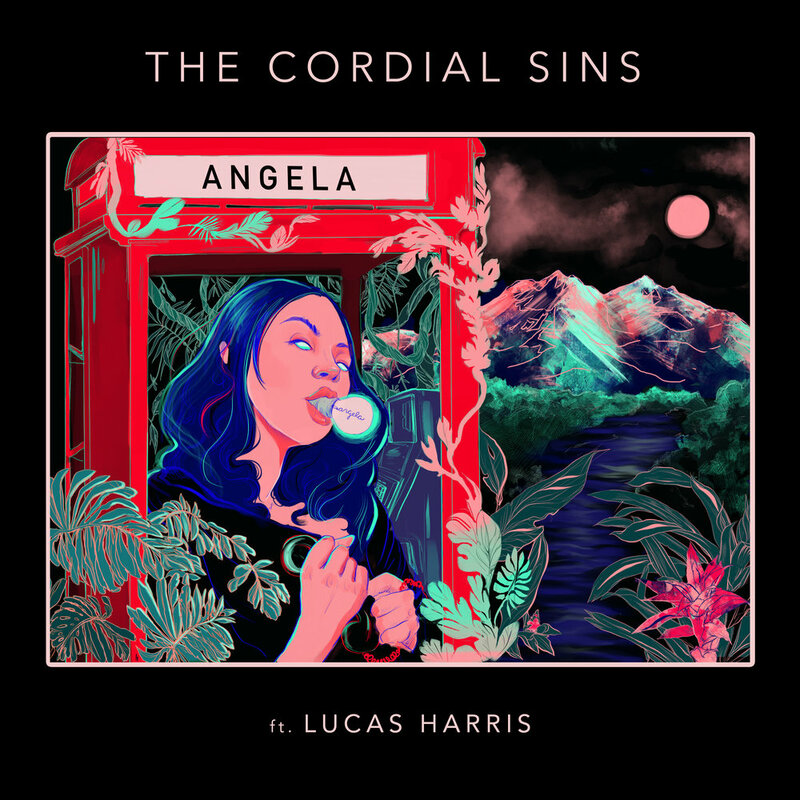 “Angela” starts out with a folky twang as a backdrop to Harris’ cryptic narrative, showing the band’s influence from lyric-driven groups like Death Cab for Cutie."